Additional Info: Sudirman area, near to various mall, only it takes 10-15 minutes to Plaza Indonesia, Grand Indonesia, Senayan City, Plaza Senayan, Ambassador. Facility: 24-hour security, secure parking, curtain wall tinted glass with aluminium frame in powder coating, elevator, floors 5-basement levels. 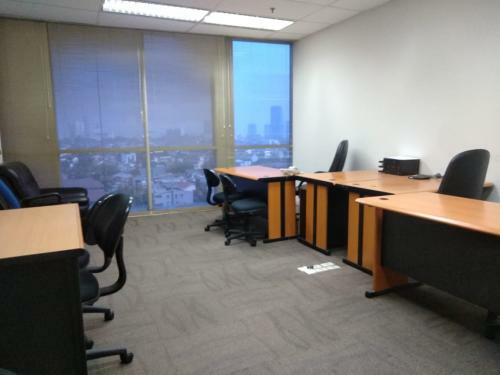 Additional Info: Brand new office, TCC Batavia at Sudirman. 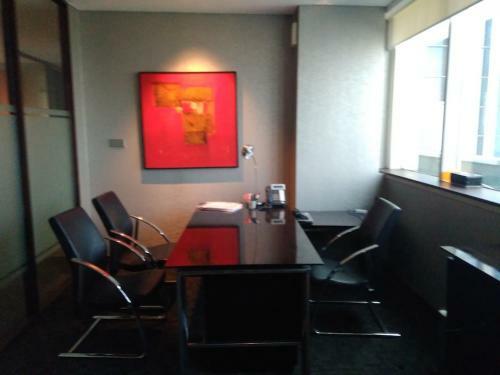 Strategic location with access to Sudirman and Karet. 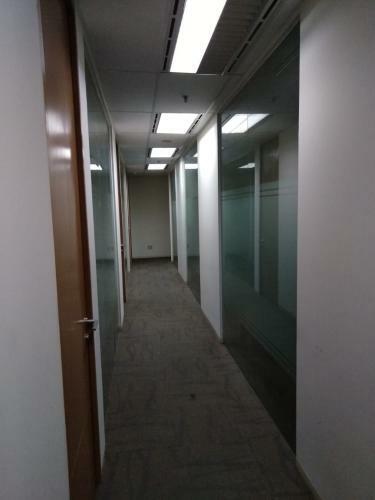 Condition: Sahid Sudirman Center, strata title Office Grade A+ adalah pilihan tepat untuk tempat usaha/Investasi yg tepat dgn rental yeald yg terus berkembang. Pilihan unit mulai 3.185 sqm dgn view menarik. Akses bisa di tempuh dari Jl. KH. Mas Mansyur dan Jl. Jendral Sudirman. # 22 lift passenger, 3 lift parkir, 2 service dan 1 executive. 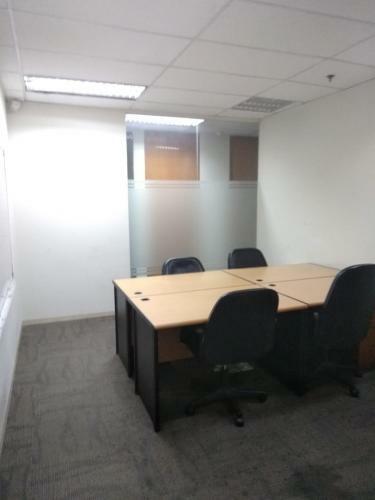 Additional Info: Dijual cepat ruang kantor di gedung TCC Batavia. 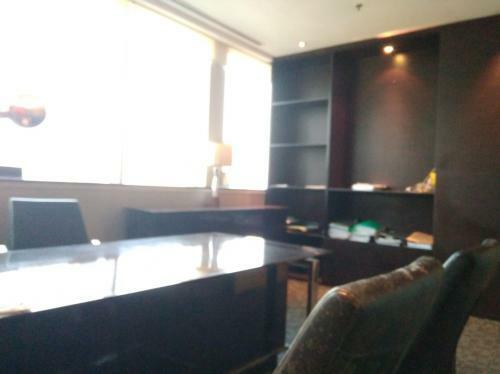 Berlokasi sangat strategis di kawasan sudirman Jakarta. Selling Price: Rp 76.000.000.000 negotiable. Buy now for a very good investment! 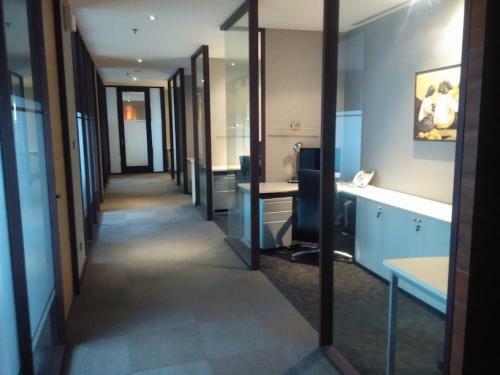 Additional Info: Office space and Mini-Office in bare condition for sale in The City Center (TCC) – Tower One, Menara Batavia, Jl. KH Mas Mansur – Karet, Bendungan Hilir. Unit is equipped with centralized air conditioning and emergency backup power, with options for internet connection also available. 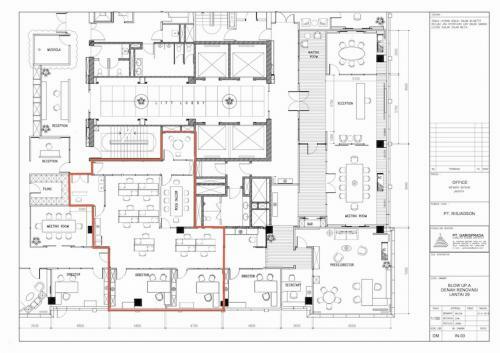 This Grade-A office building features a four-level parking garage, high-speed elevators, multi-carrier communication lines, 100%-guaranteed power supply, and an energy-efficient building facade of steel, granite, marble and glass. 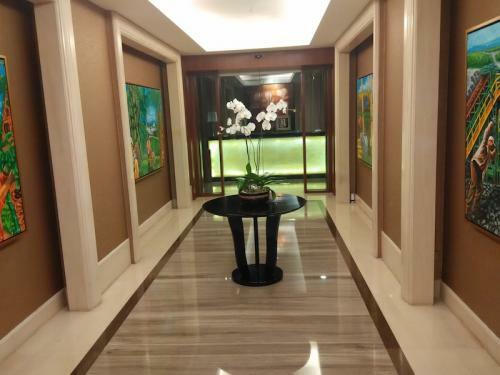 It sits in close proximity to several fashionable business and government office destinations. A master-planned urban development located in Menara Batavia complex is quickly evolving into a sustainable and green community with wide streets, green parks and spacious and well-landscaped projects. The area’’s real estate environment is comprised mainly of high-rise residential and commercial buildings. The City Center is truly a gem of a real estate development, expected to continue luring both residential and commercial locators in search of a more secure urban alternative. It can be accessed via several vital roads in the metropolis: Jl. 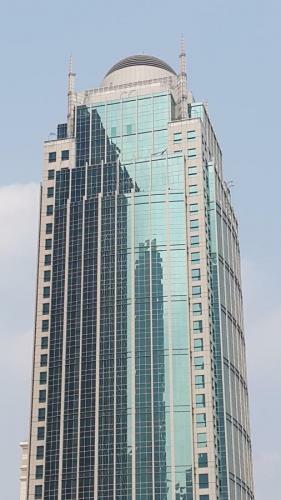 Sudirman and Jl. KH.Mansyur, the roads that lead to success. 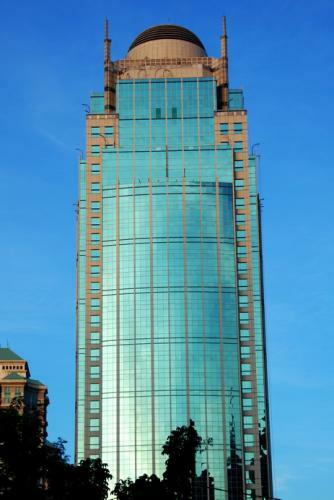 Additional Info: Office space and Mini-Office in bare condition for sale in The City Center (TCC) – Tower One, Menara Batavia, Jl. KH Mas Mansyur – Karet, Bendungan Hilir. 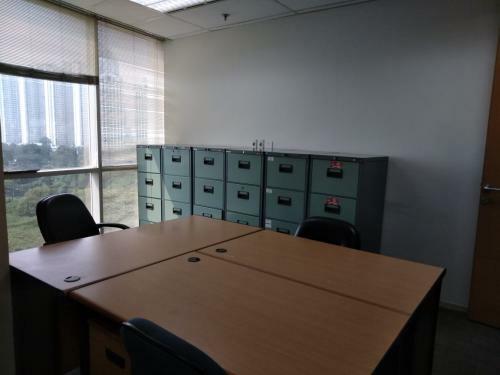 Unit is equipped with centralized air conditioning and emergency backup power, with options for internet connection also available. 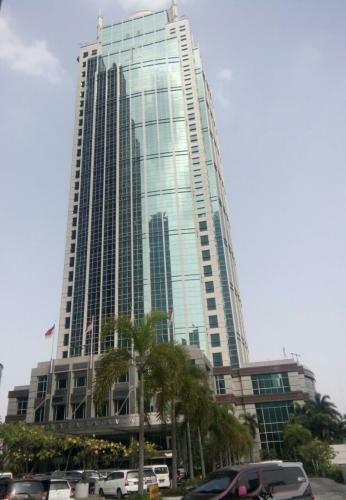 This Grade-A office building features a four-level parking garage, high-speed elevators, multi-carrier communication lines, 100%-guaranteed power supply, and an energy-efficient building facade of steel, granite, marble and glass. 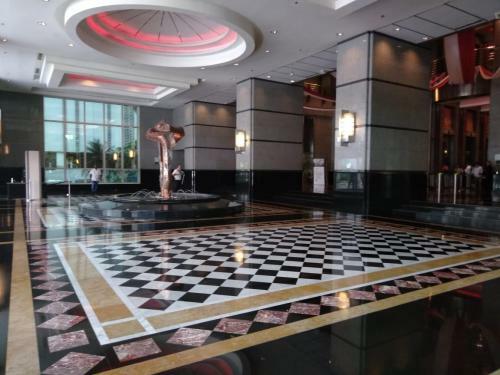 It sits in close proximity to several fashionable business and government office destinations. A master-planned urban development located in Menara Batavia complex is quickly evolving into a sustainable and green community with wide streets, green parks and spacious and well-landscaped projects. 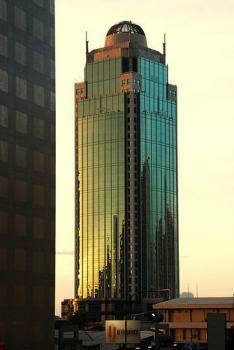 The area’’s real estate environment is comprised mainly of high-rise residential and commercial buildings. The City Center is truly a gem of a real estate development, expected to continue luring both residential and commercial locators in search of a more secure urban alternative. It can be accessed via several vital roads in the metropolis: Jl. 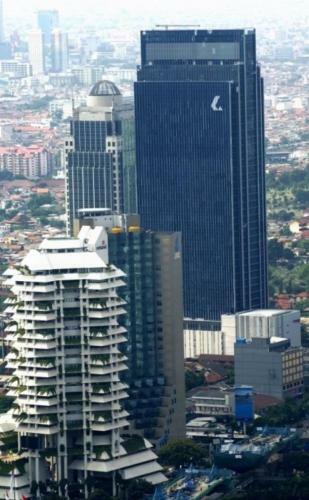 Sudirman and Jl. K.H.Mansyur, the roads that lead to success.